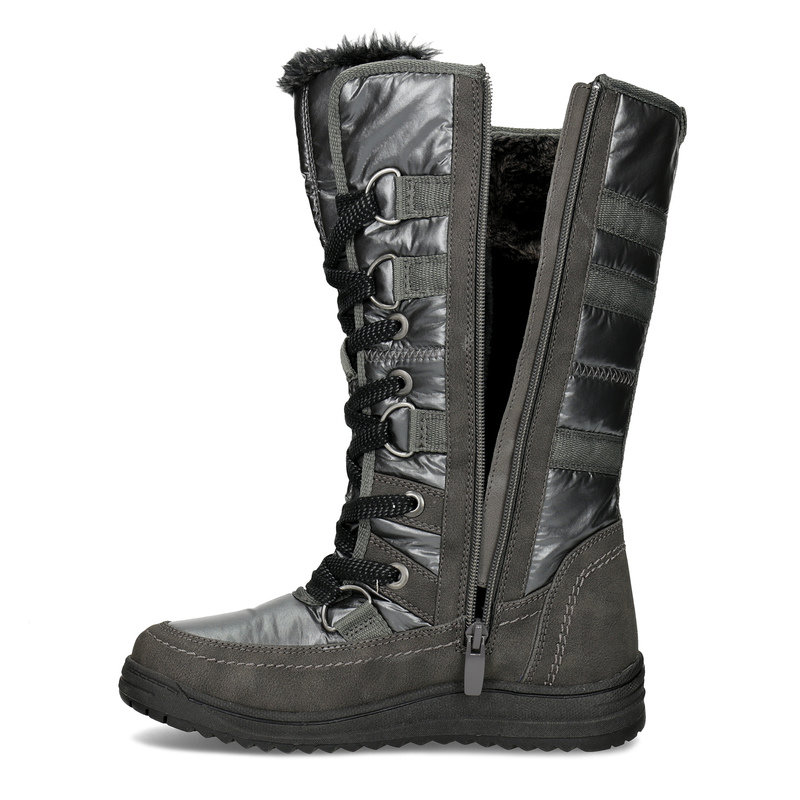 These ladies’ snow boots have a silver textile waterproofed upper. 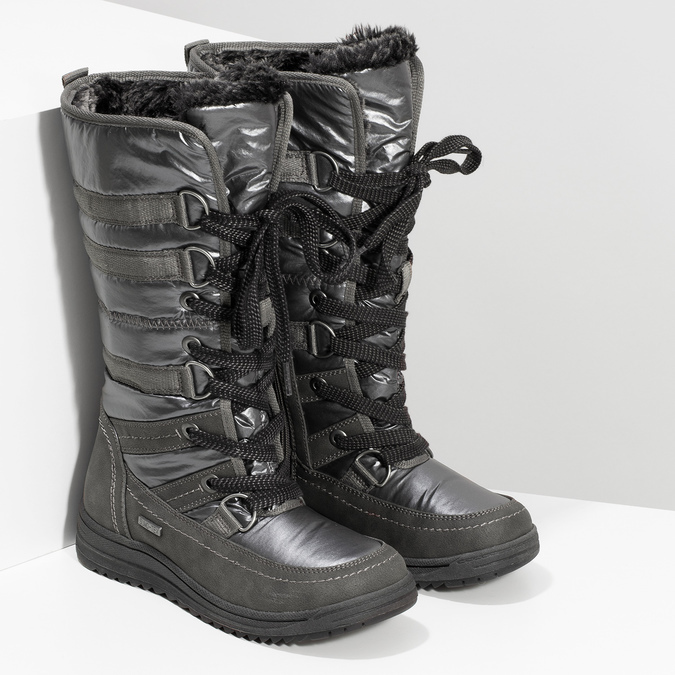 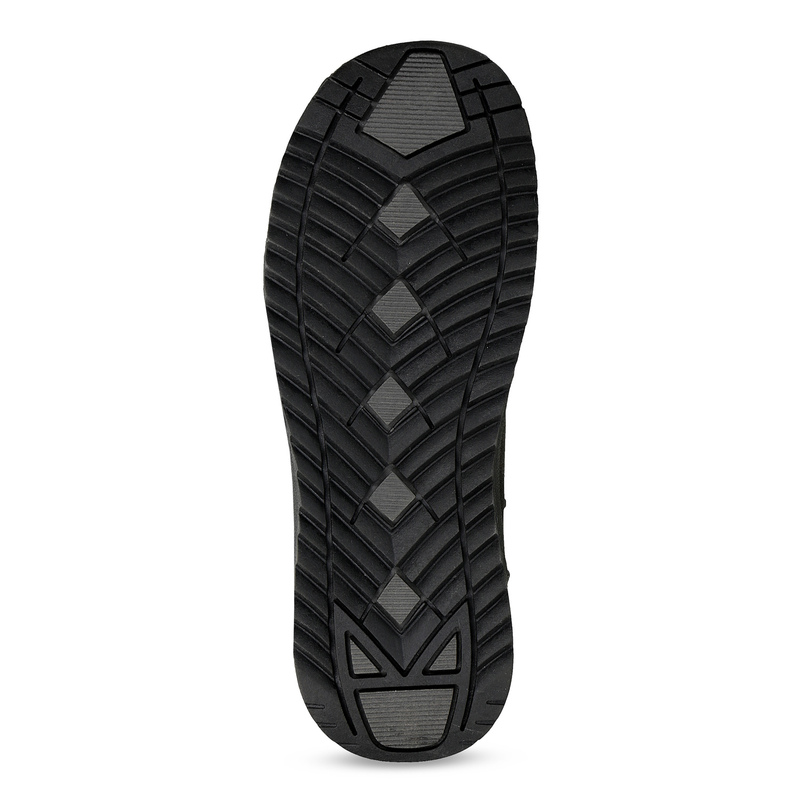 The laces are accompanied by a long zip to make them easy to put on. 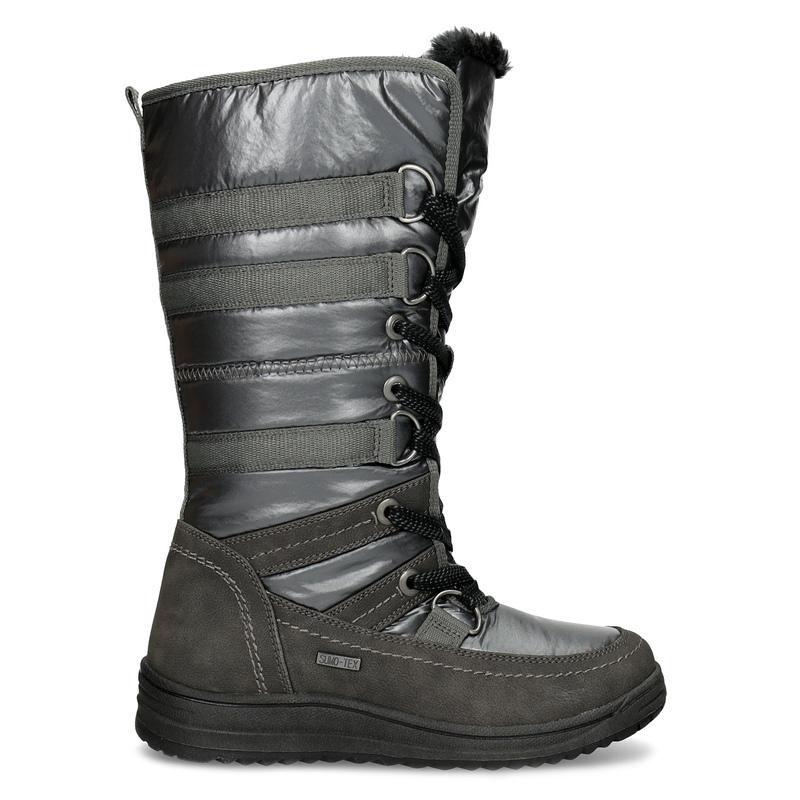 Inside there is a warm textile lining and artificial fur, which also features on the tongue and on the upper edge. 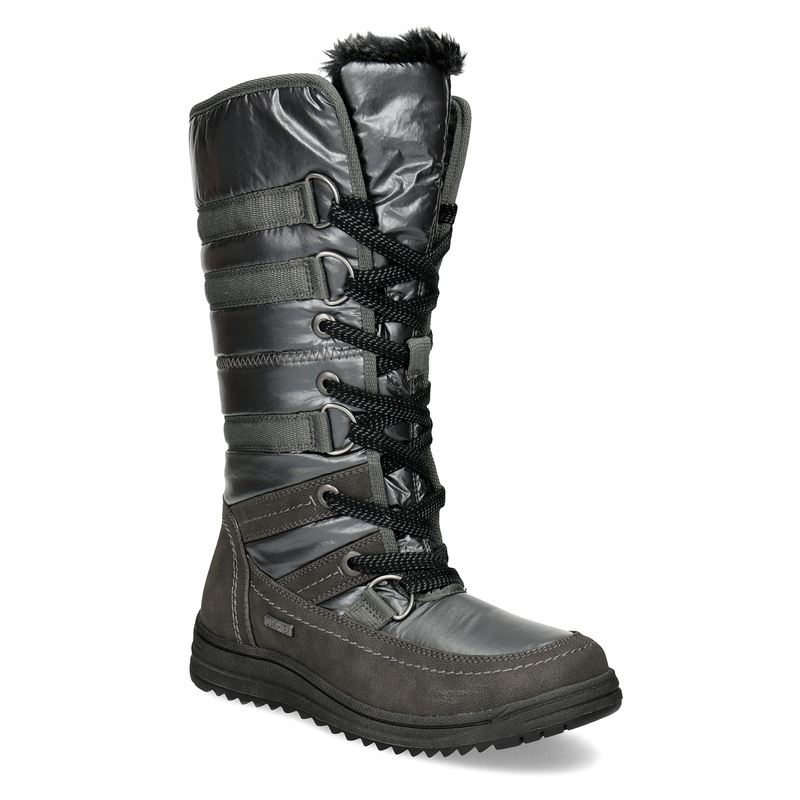 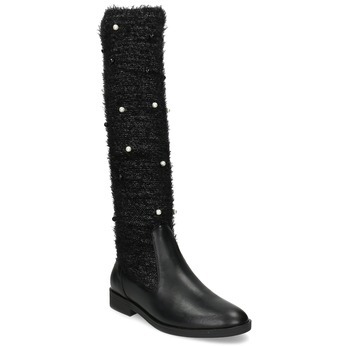 Ideal for the snowy city streets or a mountain resort.